I love this format, Braine! It's great to be able to hear your actual voice telling me about the books! :) I appreciate you telling us about how these books made you feel - whether you finished them or not. Hubs and I had to read Men Are From Mars, Women Are From Venus before we got married - our minister had us read it during out pre-marriage classes. :D So I'm glad you enjoyed it. I'll definitely look for No Matter What! I like watching your videos. 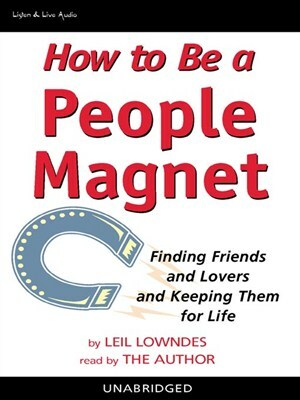 You weren't kidding, you really have been reading a lot of self help. You started making videos?? So nice!! But wow, look at all the books. 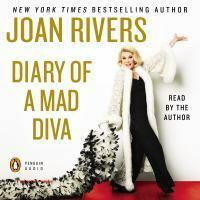 I've never been a Joan Rivers fan so that one would be out for me, but the Anthony Bourdain sounds interesting. 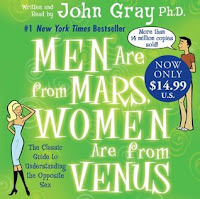 And, I haven't read Men Are From Mars Women Are From Venus book. I have been involved in discussions in the work break room when it was first out, but never got around to it. It does sound practical and helpful. I can see you had a good connection with the last book, No Matter What. I need that when I'm reading. I'm not an audio book person either. I tried one but just didn't care for it. Great job on summarizing each of these books. I watch Kitchen Confidential and some of Bourdain's other shows occasionally. 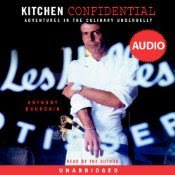 Good to know that the book Kitchen Confidential is a nice one to listen to on audio. Nice video, sis- keep 'em coming! I used to enjoy watching No Reservations, and it's what made me want to read Kitchen Confidential. So cool that he narrated the audiobook version! I am more of a reader than an audiobook listener as well, although to be honest I haven't actually given audiobooks a try yet. There's just something about reading that comes easier to me than listening. 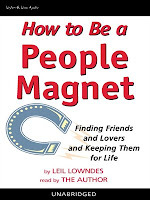 I pick things up easier when reading. But I keep telling myself I will give audiobooks a try eventually. 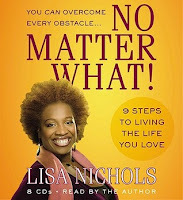 Maybe I should give non-fiction audiobooks a try too. That's great you managed to listen to 5 audiobooks, even though two of them were DNF's. Sorry those two didn't work for you. Man are from Mars and Women from venus is one I heard about, I am pretty sure it's translated from dutch as I vaguely remember seeing the book in bookstores here. I didn't watch the whole video, but it was fun to see you and hear you talk about these books. Go on ahead with your bad self 😀. I have to get back to vlogging, sometimes its just a better way to explain stuff you've read.